One bedroom apartment suitable for 2 to 3 persons on a farm with luxury bathrooms. On first floor. Only a spacious kilometers of beach and sea with large garden. 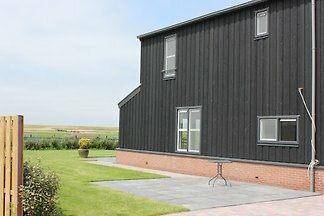 Duinhuis XL - only 300 meters from the beach! 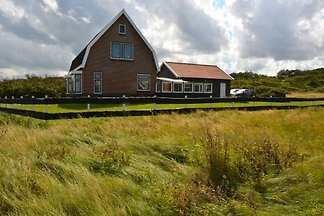 The house is located in the dunes with beautiful views of the natural area. The ideal beach holiday! 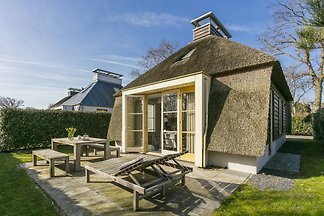 Luxurious thatched cottage on the edge of the nature reserve Schoorl Dunes. 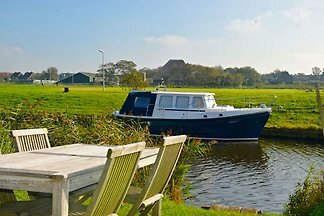 500 meters from the beach in Schoorl! 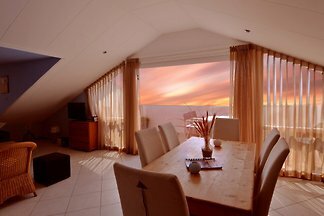 Rent successfully your holiday flat or holiday home in Camperduin in only 20 minutes !